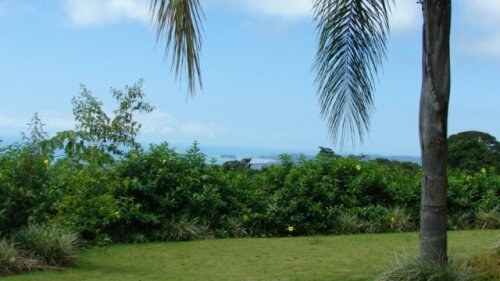 5.25 ACRES – 4 Bedroom Luxury Home With Amazing Ocean Views And Rolling Usable Land!! 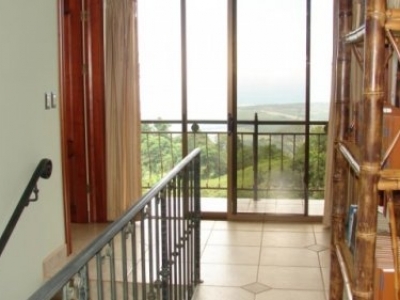 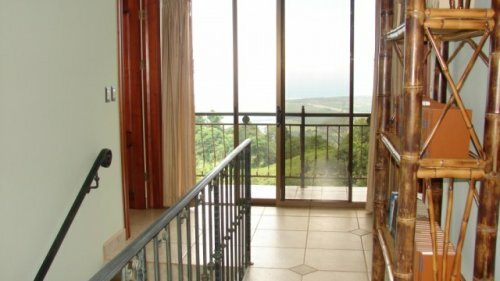 This luxury home situated in the Hills of Portalon is simply sweetness. 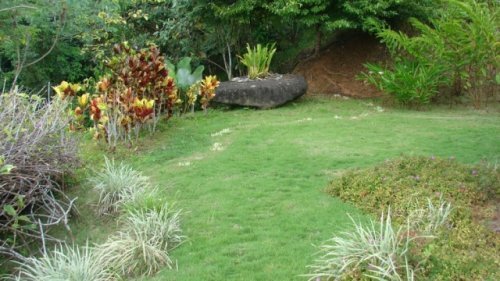 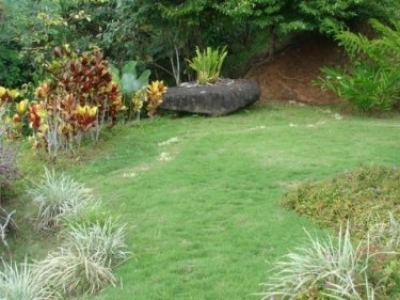 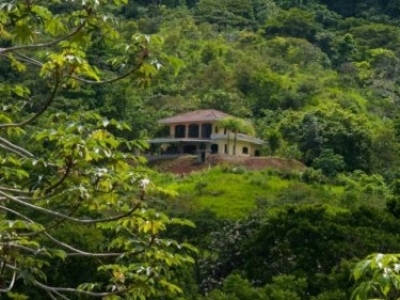 The property consists of over 5 acres of gently rolling hills with plenty of additional useable areas. 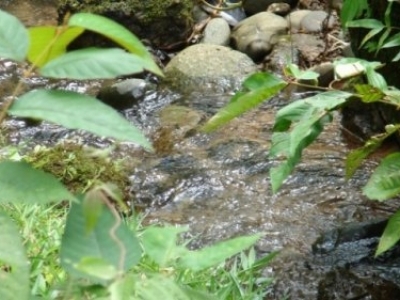 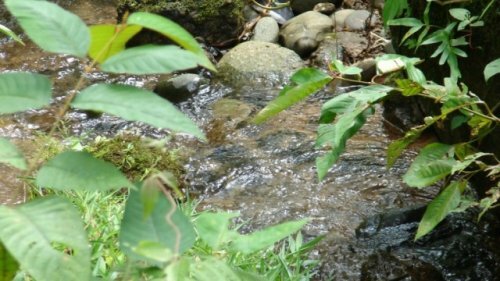 The setting is private as the property is bordered by reserve forest on one side and a year round flowing stream on another. 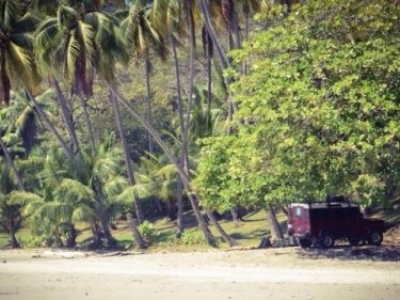 The spectacular beaches of Matapalo are just a short drive away. 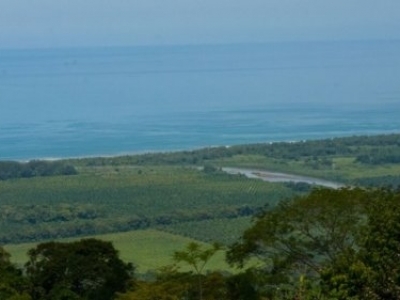 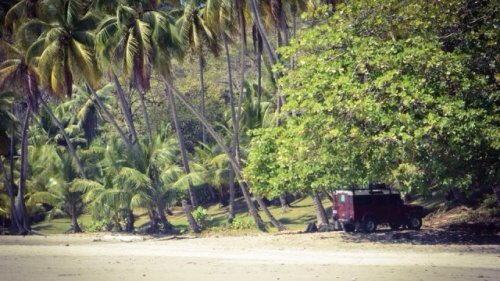 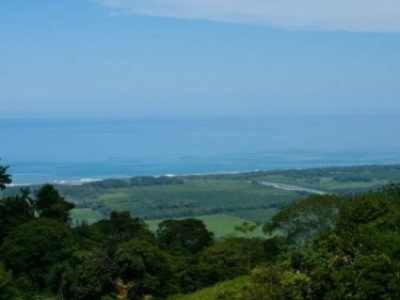 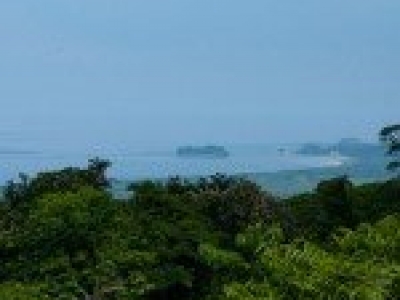 The oceans views are fantastic sites of Manuel Antonio and white water waves brushing against the shores. 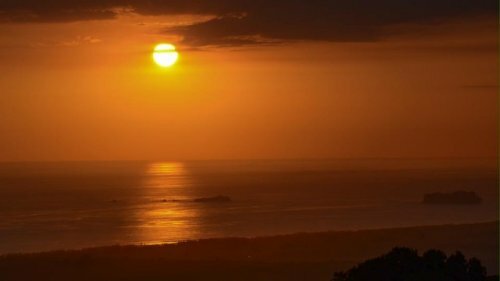 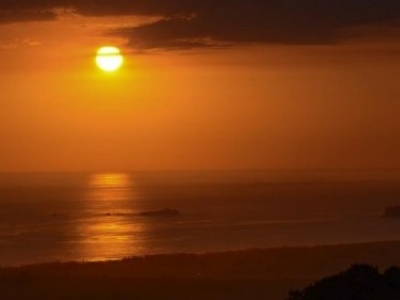 You may see the sun setting over the Pacific Ocean all year long. 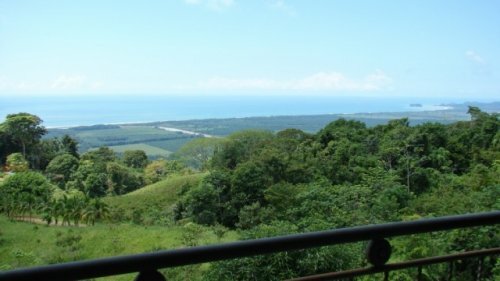 Cool and constant breezes are always present at the 1500 feet of elevation. 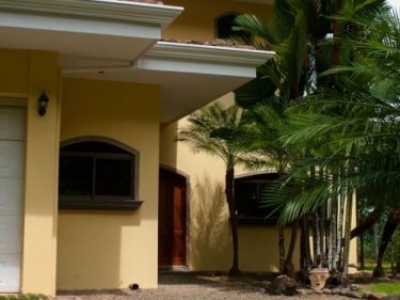 The house can comfortably sleep 8 people with its 4 individual bedrooms. 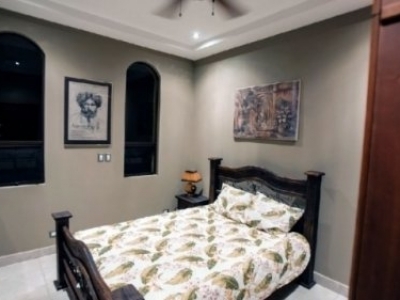 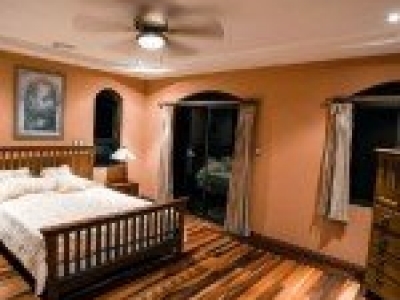 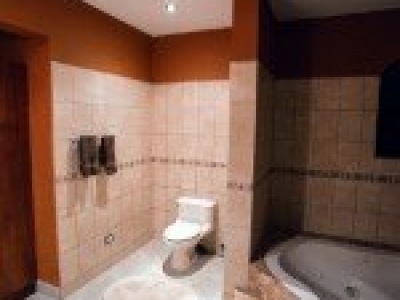 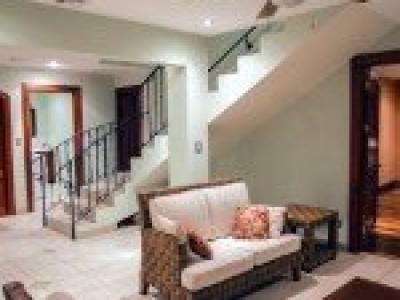 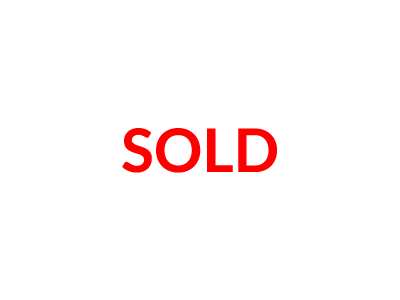 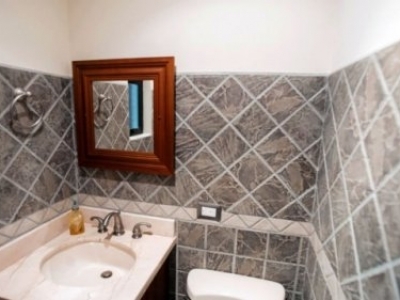 The house has two levels and is extremely spacious and comfortable. 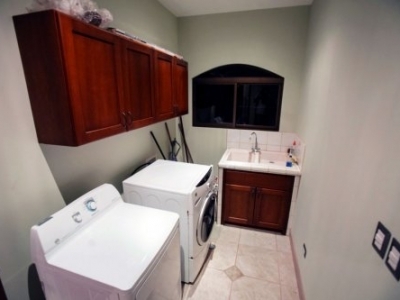 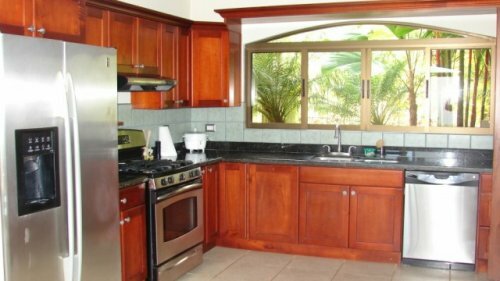 The kitchen has all modern appliances and the home is exquisitely loaded with top of the line furnishings. 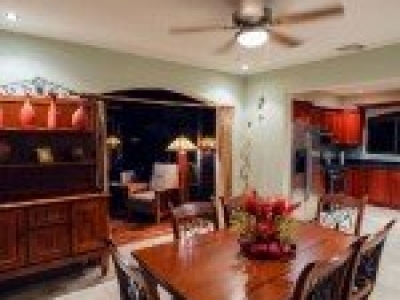 There is central AC throughout the home and it has a car garage. 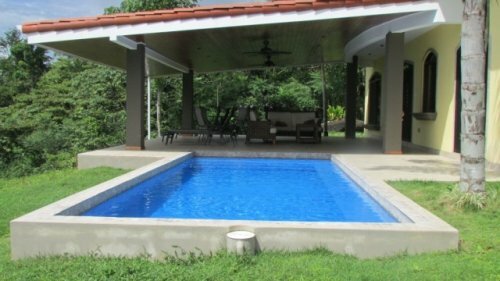 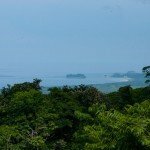 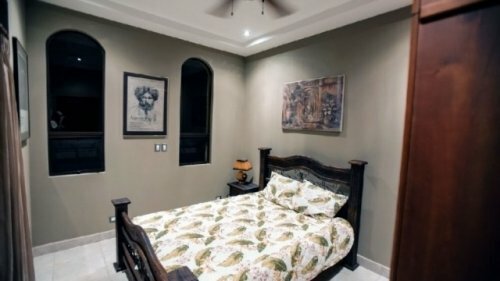 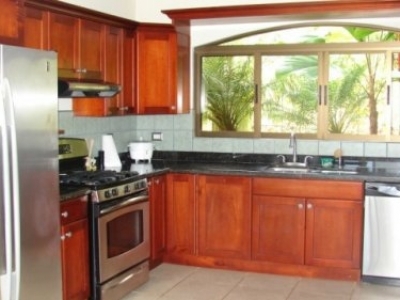 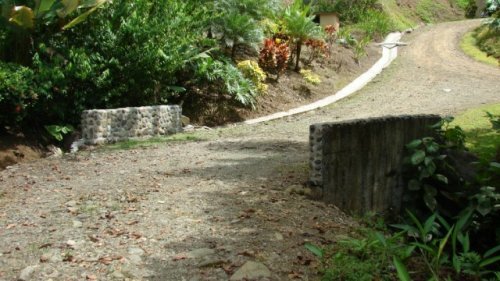 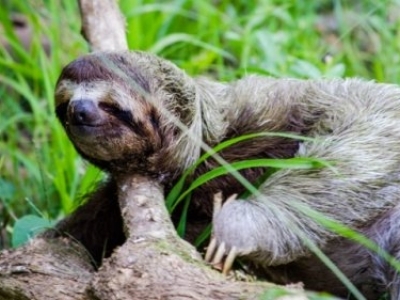 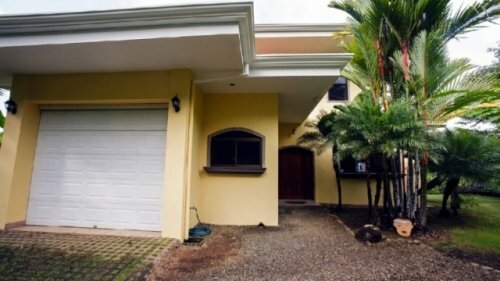 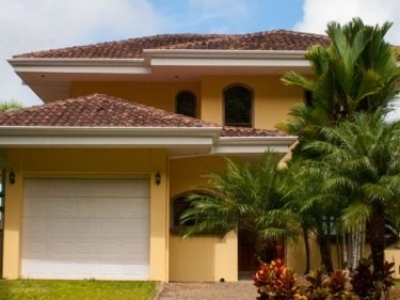 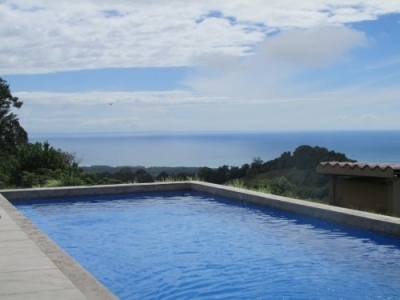 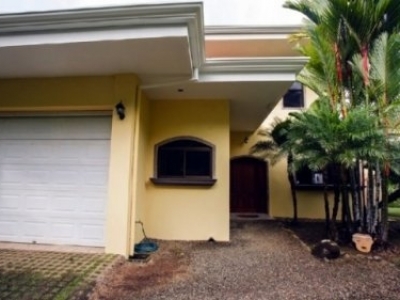 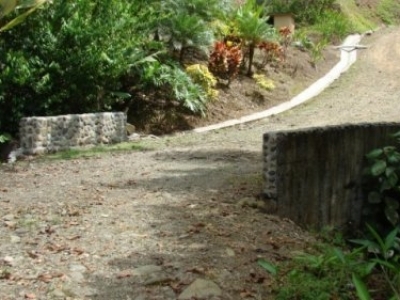 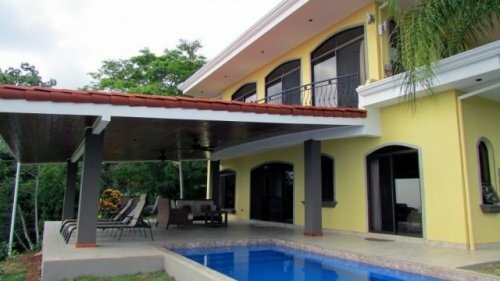 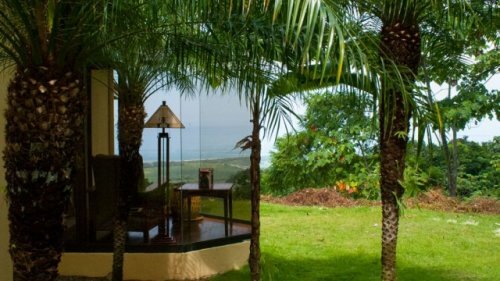 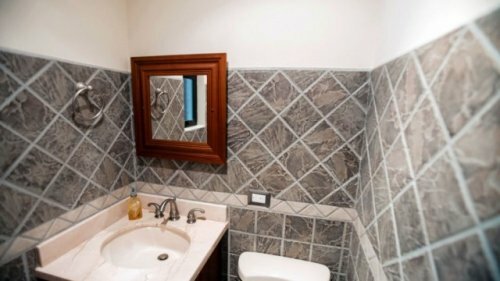 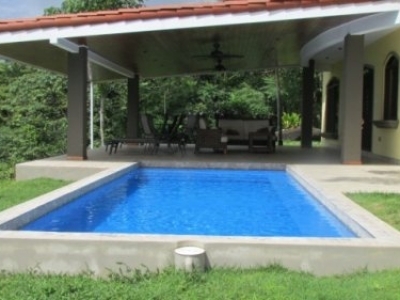 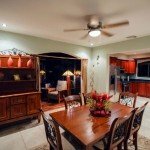 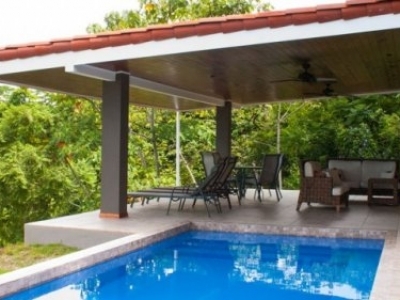 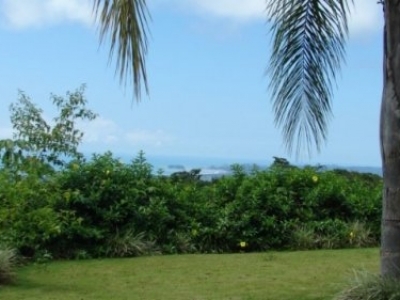 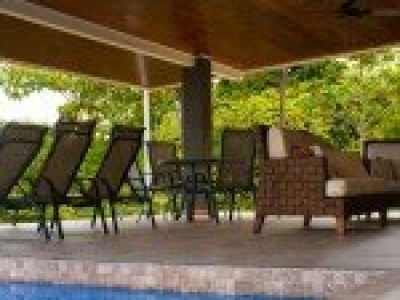 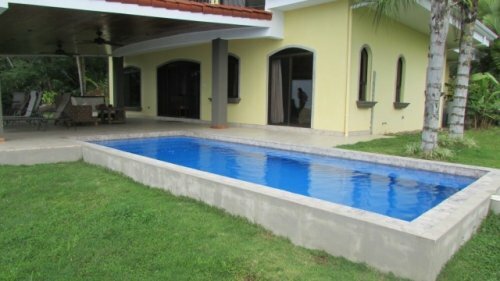 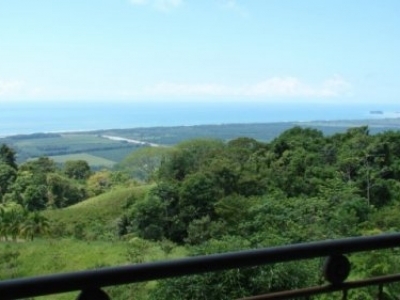 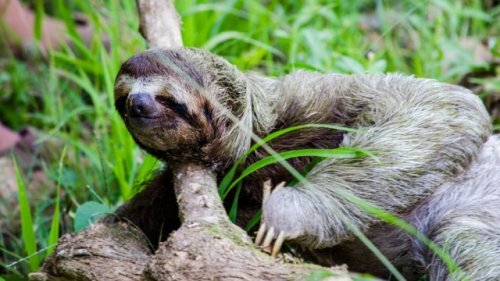 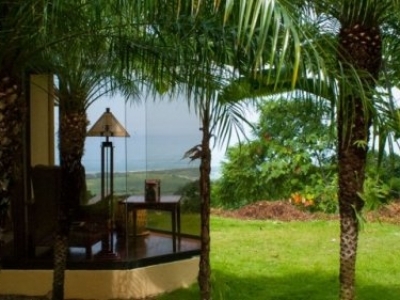 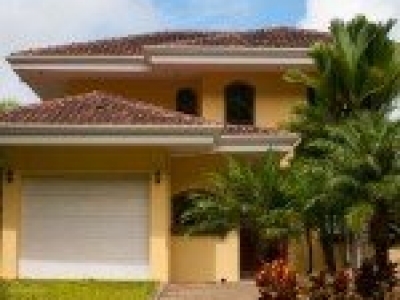 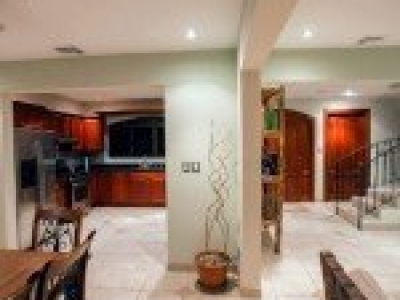 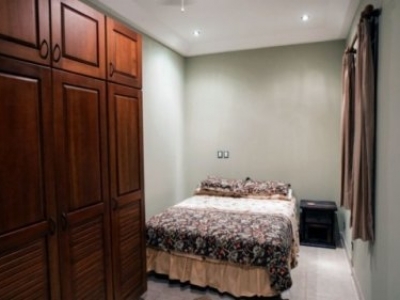 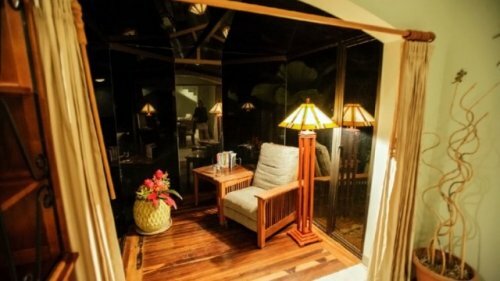 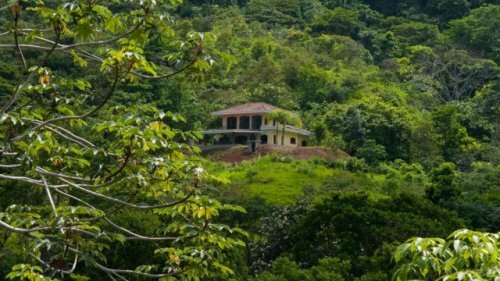 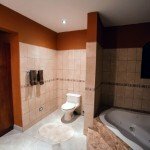 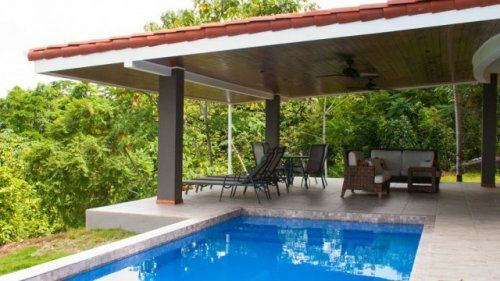 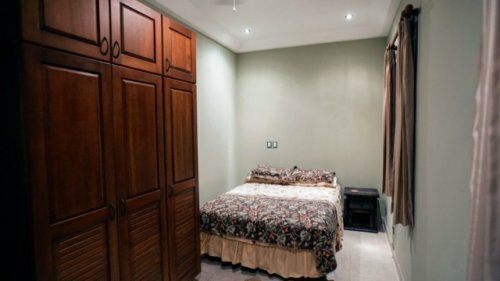 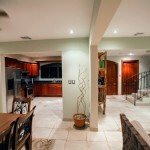 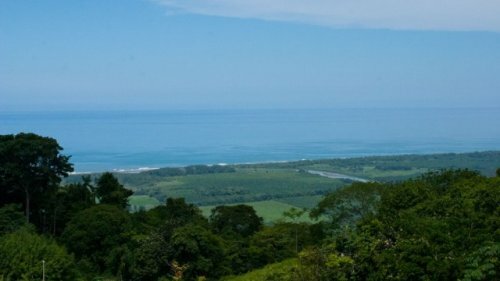 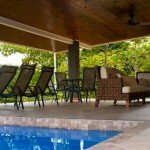 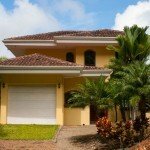 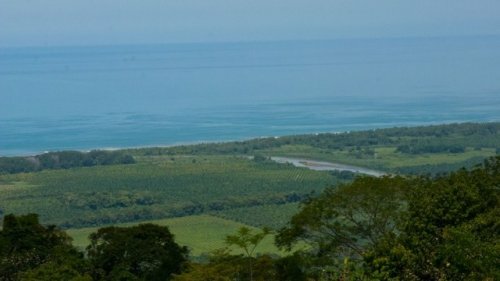 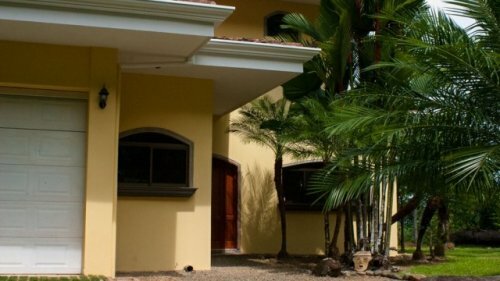 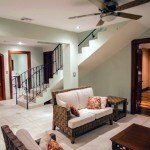 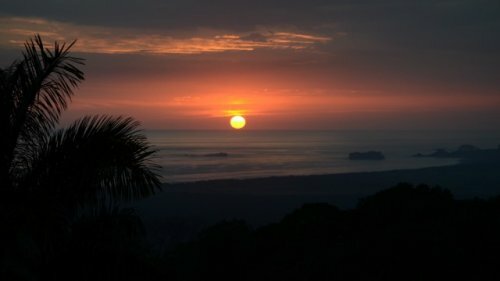 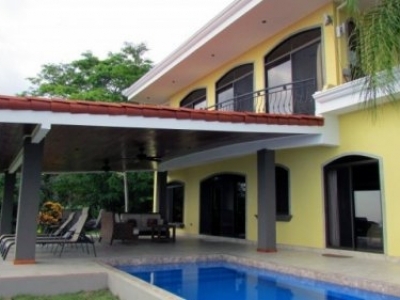 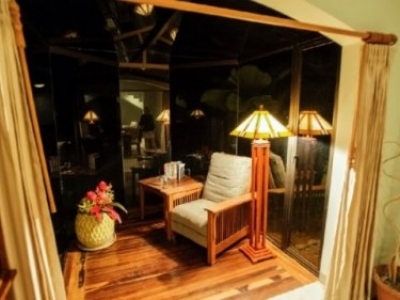 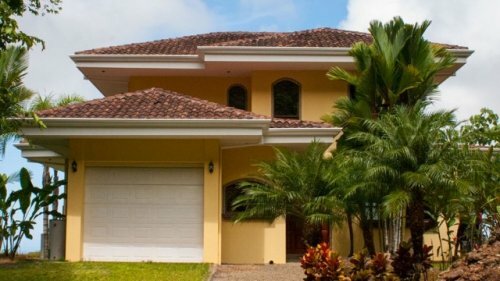 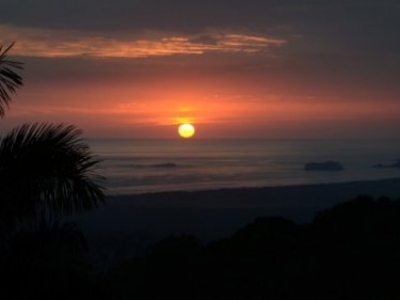 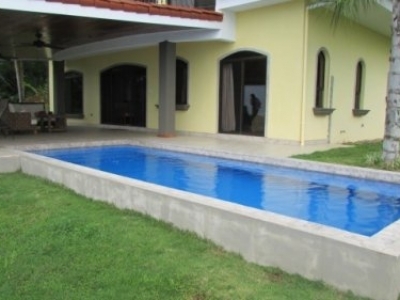 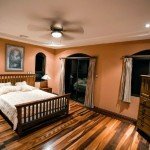 This home makes for an excellent income producing asset and is in a private location and near the largest vacation rental market in the Southern Zone of Manuel Antonio.